The chip maker asserts that the new one offers up to 10 percent performance boost when compared to Snapdragon 710. Last year, Qualcomm unveiled Snapdragon 710 SoC, which was a significant update over its Snapdragon 660 SoC. The chip maker has now added a new chipset to its portfolio. The new Snapdragon 712 is built on the 10nm FinFET technology. The octa-core chipset reportedly “adds performance boost and makes it a powerhouse for gaming and beyond.” The latest 700 Series chip is an upgrade to Snapdragon 710 chip. 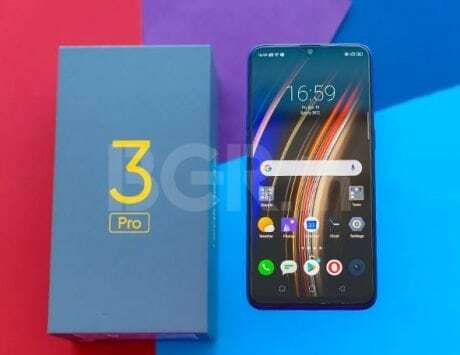 Comparatively, the Snapdragon 712 features eight Kryo 360 cores with each core running at 2.30GHz, while the older Snapdragon 710 offers the same octa-core configuration, but at a slight lower 2.20GHz clock speed. The chip maker asserts that the new one offers up to 10 percent performance boost when compared to Snapdragon 710. “In gaming, this translates to faster processing and graphics rendering that will keep sports, multiplayer, and any other types of games running smoothly and reacting quickly. The Adreno 616 GPU is specifically designed to allow you to enjoy console-like gaming and cinematic movie experiences on your smartphone, rendering over one billion shades of colors,” the company said. 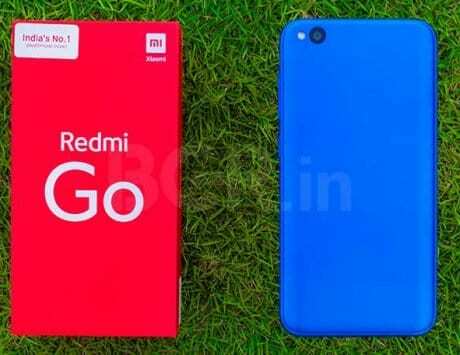 Furthermore, the newly launched chipset supports Quick Charge 4+, which will help top up the phone’s battery from 0-50 percent in just 15 minutes, as per the company. The chip also reportedly offers better Bluetooth audio – thanks to the TrueWireless Stereo Plus and Broadcast Audio technologies. Both the old chip and the new one offers the same Adreno 616 GPU and Hexagon 685 DSP. 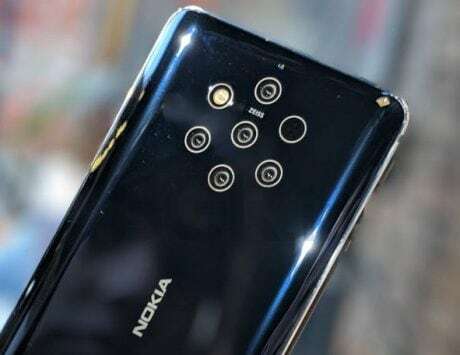 In terms of camera department, it supports both 20-megapixel dual sensor and a single 32-megapixel camera with the same Spectra 250 ISP. 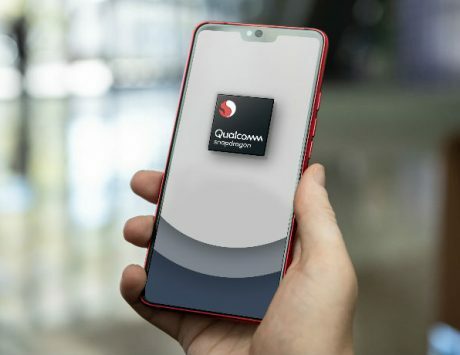 Besides, recent leaks suggest that the Qualcomm Snapdragon 730 chipset would apparently be the first SoC from the Snapdragon 700 Series to offer a dedicated Nerul Processing Unit (NPU).